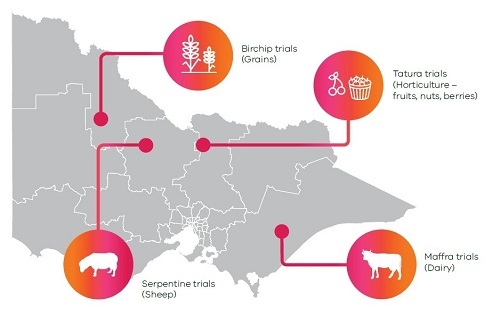 The trial will assess the contribution that IoT technology makes to farm performance and support the uptake of technologies in Victorian agriculture. IoT technology can improve productivity and yield by tracking farm operations using smart technology, helping farmers make better decisions quickly. Insights gained through the trial will drive the Victorian Government’s longer-term response to the opportunity of digital agriculture. To succeed, the trial needs engagement with farmers in each trial region. You would join one of four Site Reference Groups across trial regions informing and improving the trial.